It’s always a bit satisfying to get your own back when you waste time on artistic and entertainment debacles. More especially since I’m not the sort of person who reads or views simply to trumpet my own superiority by putting down popular products. I expect value from my books, music and film. 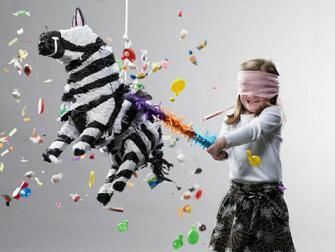 So I’ve decided to look back over a year’s film viewing and select the worst ones for the pinata effect (without the candy, though). I’ll keep it to a paragraph per selection. Hopefully, twill entertain. This promised so much and delivered so little. Pathetic, really. A premise made to order for contemplative riffs on identity, parasitism, gender fluidity, self-worth, and the individual’s discardability, among other things. 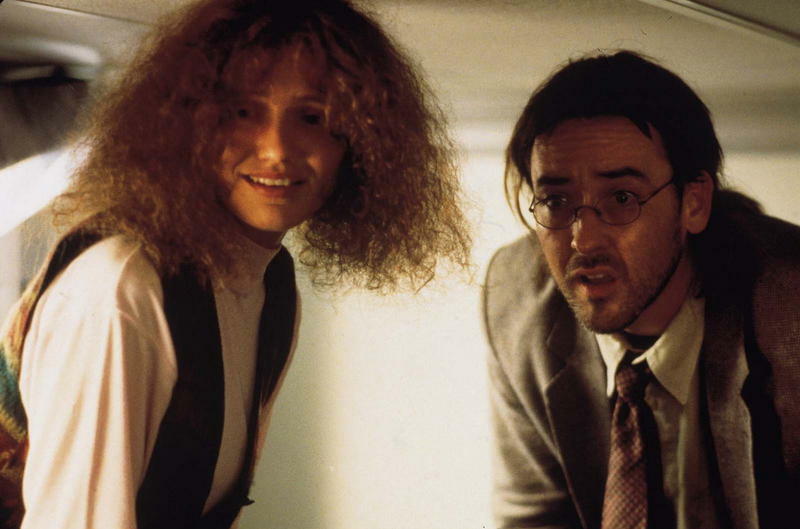 Instead of which, Charlie Kaufman’s screenplay played his art-film premise for all the wacky perversity he could muster. The trailer boils all the funniest bits down into a masterpiece of surreal comedy that I recommend you watch but Spike Jonze’ mega-hit film is astonishingly brainless, irritating garbage that I recommend you avoid. I can give props to the costume department for making Cameron Diaz look plausibly frumpy but that’s about it. 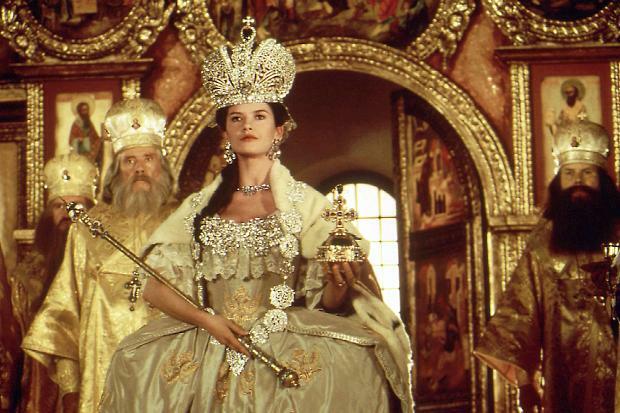 The undeniably gorgeous Catherine Zeta-Jones playing the historically plain Russian empress looks like vanity casting from the off but I was willing to let that slide – in theory. However, this choppily pared-down miniseries gives short shrift to the political machinations of the time, willing to edit out anything other than the numerous shots of Zeta-Jones’ disrobing. The storyline is thus rather unedifying. No insight is given either to the Russia of the time period or to any possible inner life for this woman. Zeta-Jones offers no help, giving the definition of a phoned-in performance – her acting arsenal appears to consist of one facial expression. Nice costumes, otherwise thoroughly pedestrian. It seems a little unfair to sandwich a humble romantic comedy amongst these art-films and costume dramas. However, despite its total lack of pretension or ambition, it still managed to be one of the most annoying films I saw in 2013. The premise, after all, is that a girl would leave Sam Shepard for James Spader. That’s not funny or romantic and it was made severely worse by the screenwriter’s decision to make “dedicated” publisher Spader talk like he’d never read a book in his life and act like an obnoxious wanker while “oily” senator Shepard both spoke and acted with the most complete courtesy. 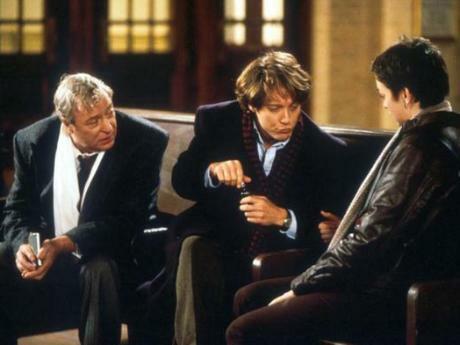 Doomed the film all by itself even without the by-numbers script wasting the talents of Maggie Smith and Michael Caine while also providing zero laughs. Technically, V for Vendetta should own this spot but despite being easily the worse film, my expectations for it were much lower. On the other hand, adoring the original as I do, Elizabeth: The Golden Age easily ranks as the most fundamentally disappointing movie I watched in 2013. Yes, it’s a deeply offensive whitewash of the story of the Spanish Armada but I could easily forgive that if the proffered invention were any good. Instead, unending Hollywood pomp drains all the pageantry from proceedings; the score gets entirely in your face; the script lacks all the colour and zest from the first film; the symbolism is insultingly heavyhanded (“Elizabeth is the darkness and I am the light!” says black-clad Philip II as his single candle gutters out while across the channel Elizabeth swans about the moonlit shore in a white dress….did I mention that Spain totally loses the battle? 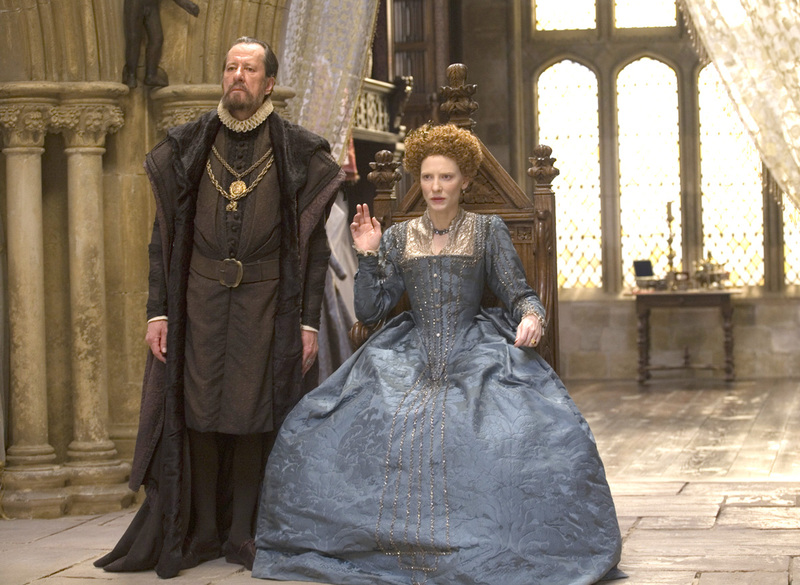 Spare me); oh yes, and Clive Owen is badly miscast as the supposedly uncouth Walter Raleigh. If it weren’t for Samantha Morton’s wonderful turn as Mary, Queen of Scots and my inability to completely hate a film with the divine Geoffrey Rush in it, it would have had a higher place on this list. As it stands, it’s a sequel with no real reason to exist and all I can express is disappointment. What the hell, Shekhar Kapur? Luckily the above are really the worst it got. Others I saw were merely lame: V for Vendetta (ten year old boy stuff), Leave Her to Heaven (dear god, the courtroom scene alone…) and Horror of Dracula (what idiot decided on overhead lighting?) spring immediately to mind. In a few days I’ll have my Ten Best Films picked out and praised. Then I’ll get back to book reviewing.